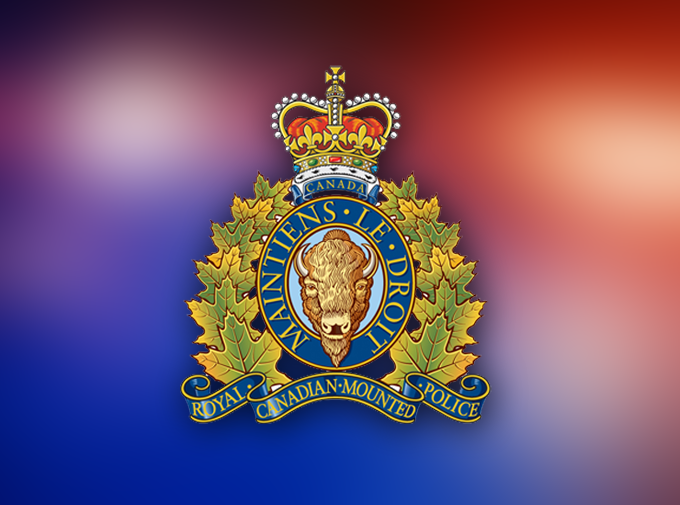 The RCMP has issued a safety reminder to hikers after they say a woman fell down a 14 foot embankment at La Manche Provincial Park Monday evening. The woman was airlifted after being rescued near the suspension bridge and, today, RCMP are reminding hikers to check weather conditions in advance, hike with others and ensure people know where you’re headed. They also ask hikers to have a charged cell phone and food and water. The woman sustained non-life threatening injuries.